Prairie Grown is two parts recipe and one part story. 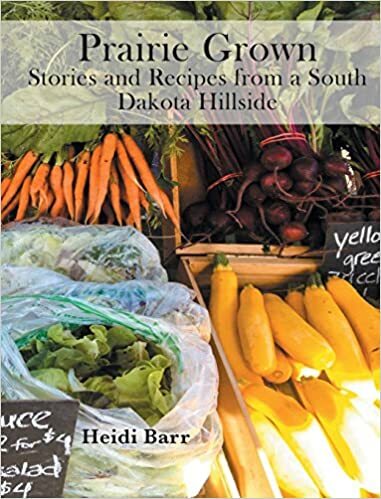 It’s a glimpse into how life unfolds on a small organic vegetable farm in eastern South Dakota over the course of a calendar year. As the winter melts into spring, and spring blossoms into summer, and summer fades into autumn, and autumn falls asleep under winter’s blanket, it is a walk through the history, cultivation, growth, community, and preservation that comes about when we live close to the earth. Already have a copy? Write a review on Goodreads!